HitmanPro runs alongside your current antivirus, using its behavioral, deep-scanning technology to find and eliminate zero-day malware that has avoided detection. Every day a new host of next-gen malware is activated, and it can be found everywhere, even on trusted websites. 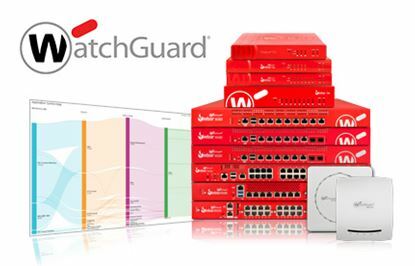 Make sure your system is protected against the malware designed to slip through the cracks. Instead of solely relying on product signatures to detect malware, HitmanPro investigates each file’s behavior to determine what acts malicious. This approach gives HitmanPro the ability to stop brand-new and complex malware and viruses before they’ve been identified. HitmanPro also accesses the Kaspersky Labs, Bitdefender and SophosLabs remote malware databases, allowing for immediate detection of even more forms of malware, while tracking the malware to its source. HitmanPro has the ability to remove persistent threats from within your operating system and replaces infected Windows resources with safe, original versions, all while proactively blocking reinfection attempts. 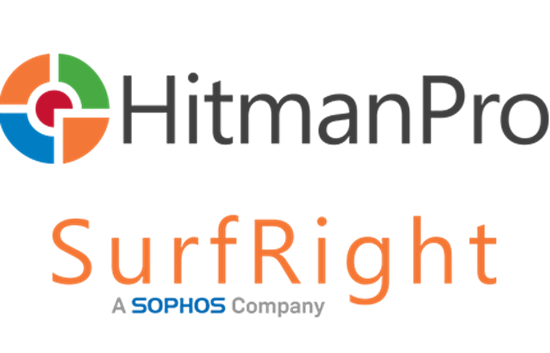 Learn how HitmanPro works alongside your current antivirus product and integrates with ConnectWise Automate. Plus, see a demo of how HitmanPro scans to locate undetected viruses that antivirus products miss, then sends that information to LabTech to do the required work. With HitmanPro’s integration into ConnectWise Automate, malware scanning and cleaning can be performed remotely and automatically for increased efficiency. HitmanPro works alongside your existing antivirus software to detect and remove malware which might have evaded first layer security. It combines cloud computing, multi-criteria heuristics and behavioral analysis to effectively reveal and bypass the deceptive techniques employed by modern malware. It is the only full spectrum antivirus program capable of both detecting and removing deeply embedded persistent threats and other malware that antivirus software does not detect.